Whew! This Daylight Savings thing is kinda nice, huh? I feel like I’ve done so much already today and it’s not even 2 PM yet! I might be complaining tomorrow, though. Daylight Savings always screws me up for the first few days…I don’t know why, but it just throws me off a little. 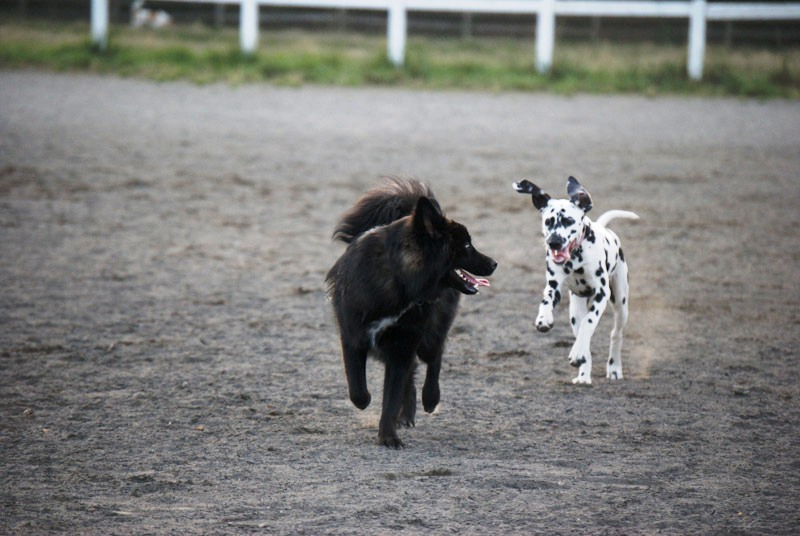 I don’t have a pet product to blog about today but I wanted to share a good read with all of you dog lovers out there. I’m not quite finished reading For the Love of a Dog, but I like what I’ve read so far. Now, I realize that I may be at a whole new level of nerd here, but for those of you who want to know more about the relationship that you and your dog share, this is a great read. It’s much easier to read than Inside of a Dog: What Dogs See, Smell, and Know (Alexandra Horowitz), which I found to be a bit too scientific and wordy. 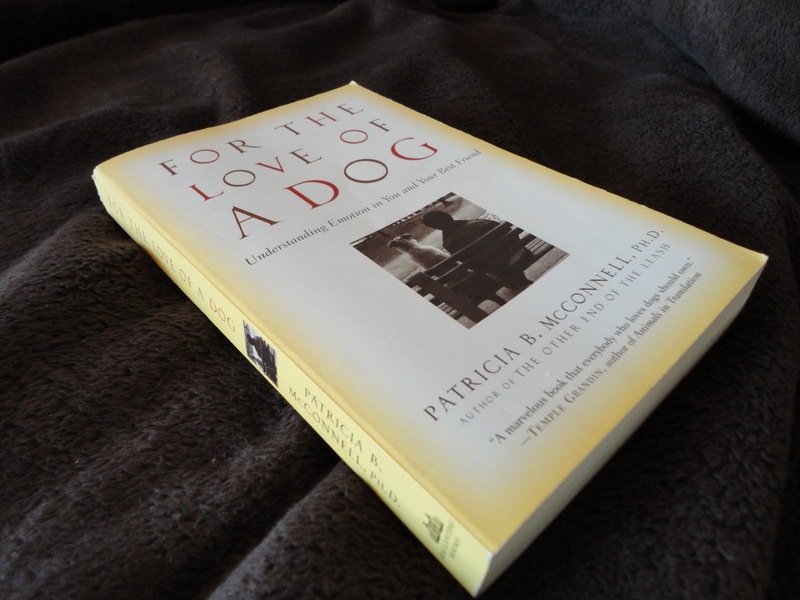 For the Love of a Dog is fun to read because Patricia McConnell writes about her experiences with her own dogs and with dogs that she has worked with over the years. This lady has a lot of experience and much of what she writes about really hits home. I’ll let you know what I think of the book as a whole once I finish reading it, which I’m off to do now! Have a great rest of your Sunday! See you on Tuesday. Posted on November 7, 2010 May 14, 2011 by Shannon	This entry was posted in Bookshelf. Bookmark the permalink. ← >Let’s Talk About Poop. Hey check out Puppy Chow is Better Than Prozac (human psych plus dogs!) as well as Merle’s Door. The last one I really loved. I’ve heard of Merle’s Door but never Puppy Chow is Better Than Prozac. With a title like that, how could I not love it?!? !